Diversity is our specialty, as we install multiple types of membrane and coating systems on new construction and re-roof projects. We also offer company and manufacturer warranties for up to 20 years, and work as repair and maintenance roofing contractors. 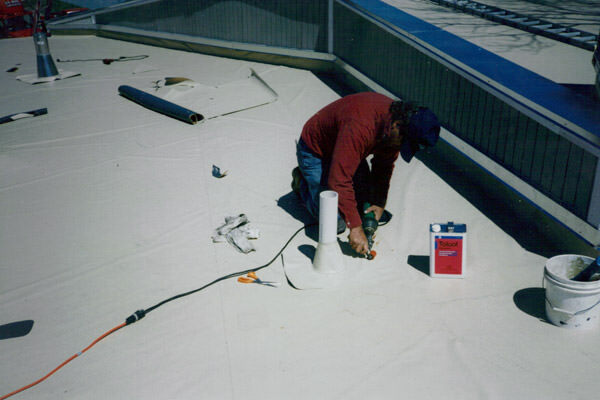 Each of these roofing systems provide a long lasting water tight roof, and are available in a variety of thicknesses. Installation methods used include ballasted, fully adhered and mechanically attached. We have partnered with Republic Powdered Metals and R.M. Lucas Company to provide economical waterproofing and weatherproofing solutions for most roof systems and building surfaces. 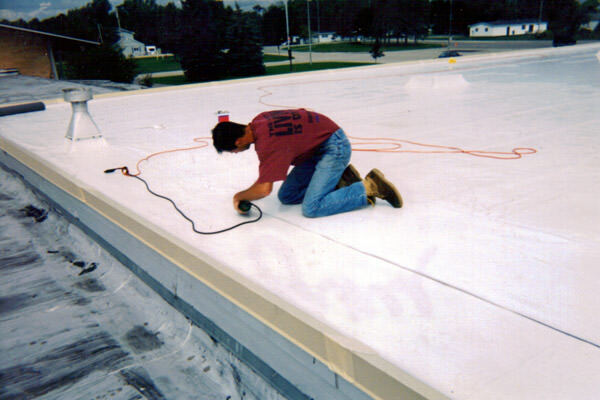 Through a partnership with Tremco Roofing Systems, we offer nuclear roof moisture surveys. These surveys target problem areas for effective repair, identify sound roof sections to conserve, create money saving replacement options and provide real time conditions of your roofing system. Over 10,000 installations in Michigan, specializing in schools, hospitals, factories, etc.